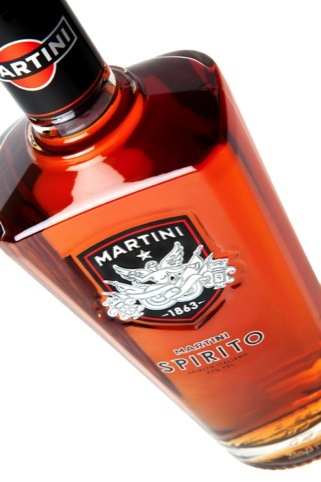 Identica has created branding and packaging for Spirito, a new product launch from Martini aimed at male drinkers. 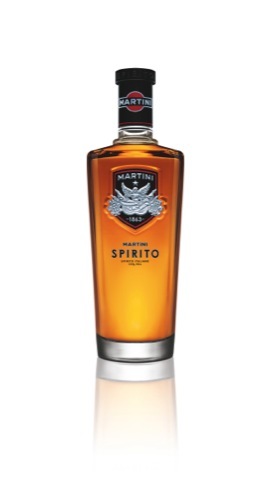 Martini Spirito is a new blend that uses Lapsang Souchong tea, toasted American Oakwood and other flavourings. 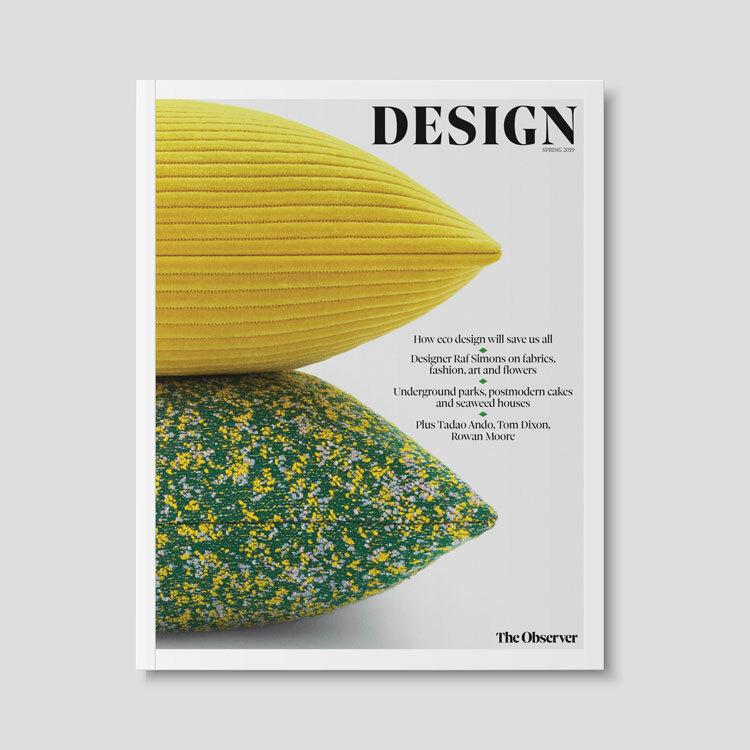 Identica was tasked with developing designs that would appeal to a ‘younger, trendsetting’ audience, and particularly to male drinkers. The Martini portfolio is, the brand says, particularly successful with female consumers. The consultancy says it has taken design cues from Italian fashion and motoring heritage marks, such as Lamborghini. 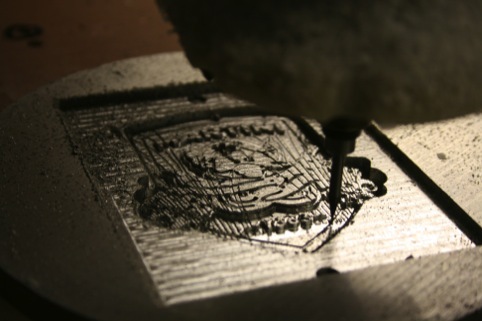 Martini Spirito is initially launching in Russia, prior to an international roll-out.